For installing on a page or post, you can directly paste your Plugin code into your page/post. For installing a specific Plugin in your theme, you will need to use Import > Sync. To remove any watermarks or logos from your POWr Plugin, you will need to purchase an upgrade at powr.io. You can upgrade directly from inside your POWr Editor, or by logging in at powr.io and clicking the 'Upgrade' button in your user dashboard. Do I really need an account to use POWr? Yes. 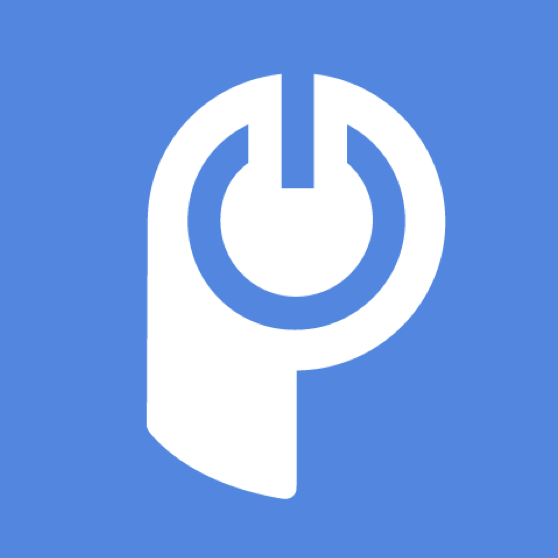 POWr Plugins are cloud-based, and the only way of identifying you as the owner of a Plugin and storing your changes in a system is by creating an account with POWr. You can read more about this here. I see the Edit button above my POWr Plugin even after logging out of POWr! Please make sure your Plugin is saved. More details here.